Nicole is a radiation physicist (medical physicist) with the Clinical Imaging Physics Group. 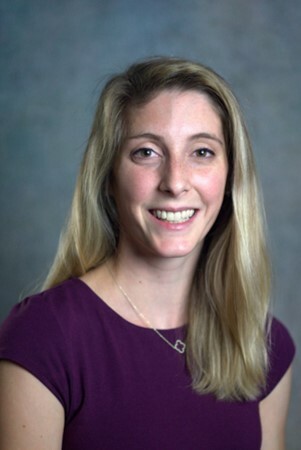 Nicole completed her Residency in Diagnostic Medical Physics at Emory University after obtaining her master’s degree in medical physics from the Duke University Medical Physics Graduate Program. Nicole is from Minnesota where she graduated with her bachelor’s in Physics from Gustavus Adolphus College. 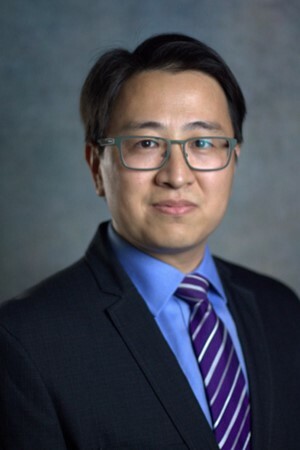 Aiping is a radiation physicist (medical physicist) with the Clinical Imaging Physics Group and Faculty of Duke University Medical Physics Graduate Program working on medical imaging informatics. 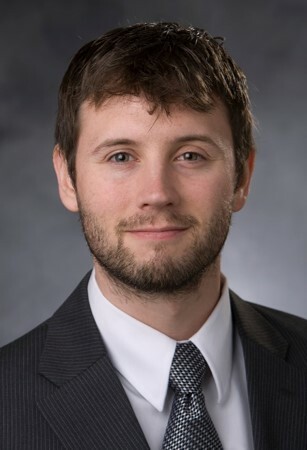 His current research focuses on the development of a new performance informatics platform for assessing radiation dose and quality of medical images using patient data and predictive analytics. He received his PhD from Rensselaer Polytechnic Institute in Nuclear Engineering and completed his Postdoc at Stanford University. David graduated from North Carolina State University in 2013 with a B.S. in Biomedical Engineering. His interests led him to the Medical Physics Graduate Program at Duke University where his thesis research involved image processing of breast CT data for the purpose of creating virtual phantoms. David graduated from Duke in 2015 with his M.S. in Medical Physics and commissioned as an officer in the United States Air Force. He was stationed in Northern California for two years where he worked as a clinical medical physicist and medical radiation safety officer. He is grateful to be back at Duke for clinical residency training with CIPG. Steve is a radiation physicist (medical physicist) with the Clinical Imaging Physics Group supporting fluoroscopy, nuclear medicine, and mammography imaging modalities. His primary areas of research include image quality metrology, automated artifact detection, and radiation dose reduction. Growing up in Mississippi, he earned his B.S. in Physics from Mississippi State University in 2009 and his Ph.D. in Medical Physics from Duke University in 2015. In his spare time he enjoys traveling, table-top games, and playing with his son. 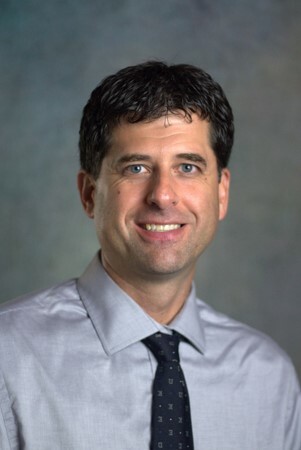 Chris is a radiation physicist (medical physicist) with the Clinical Imaging Physics Group supporting displays and informatics, MRI, and operating rooms across the Duke University Health System. 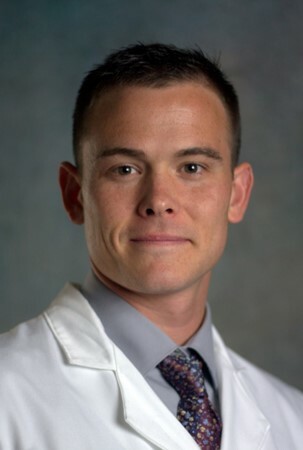 Chris completed the Diagnostic Imaging Physics Residency Program at the University of Texas MD Anderson Cancer Center in 2018. He received a PhD in Medical Physics from the MD Anderson Cancer Center UTHealth Graduate School of Biomedical Sciences and a BS in Physics from the University of Massachusetts Amherst. Jeff is a radiation physicist (medical physicist) with the Clinical Imaging Physics Group since 2011. His primary clinical responsibilities are in nuclear medicine, mammography, and displays. He also serves as Deputy Director of the CIPG and Assistant Program Director for the Imaging Physics Residency Program. Born in Pennsylvania, he received his B.S. in Nuclear Medicine from Indiana University of Pennsylvania, and his Masters of Health Physics from Illinois Institute of Technology. Outside of work, you’ll likely find Jeff at his daughter’s horse shows, or son’s ice hockey games. Michael studied Electrical Engineering and Computer Science at Duke University with research in Signal Processing. Since 2008 he has worked on software in the medical field, focused on medical imaging. Michael is an active beekeeper in the community and is currently on his way to be a Master Beekeeper in the North Carolina Beekeepers Association. If you want to buy his honey, he has the red ribbon to show you it’s the second best in NC. He's hoping for blue next year. Francesco has a Doctor of Medical Physics, Master in Astroparticle physics, and Professional Doctorate in Marketing and Management, and he is a professional journalist. 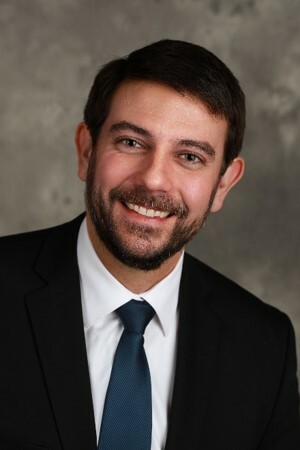 Currently, his research focuses on image quality reference levels definition in CT, phantom image quality prediction, and radiation risk metrics evaluation and definition. In the past, he has also worked in radiation therapy (Cyberknife©) and in radiopharmaceuticals (cyclotron manager). Through life experiences, he has learned that, sometimes, a problem's solution is not in a book, but instead in a night with wine and blues. If you play soccer, be warned: he could be your next referee, and his southern Italian blood does not react well to argument, unless it is over sharing a beer. 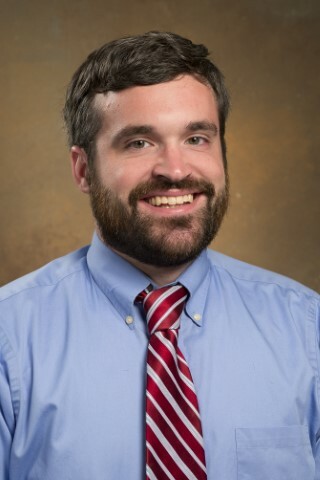 Scott is a radiation physicist (medical physicist) with the Clinical Imaging Physics Group , working primarily with the modalities of MRI and ultrasound. He is currently developing methods that quantify image quality directly from clinical images. Scott received a BS in Biomedical Engineering at the University of Virginia and a PhD in Medical Physics at Duke University. Scott enjoys spending time outside with his wife and two daughters. 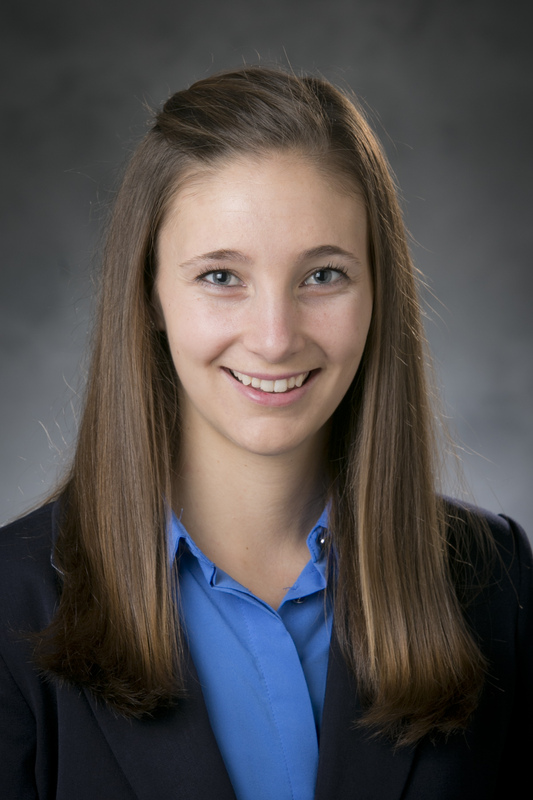 Megan is currently a diagnostic imaging physics resident at Duke University Medical Center in the class of 2019. She obtained her doctoral degree in medical imaging physics from the University at Buffalo. Her research centered on characterizing high resolution x-ray systems for neuro-endovascular image guided interventional procedures. She is originally from Long Island, NY, and moved to western New York state to attend the State University of New York at Geneseo for her bachelor’s degree in physics. 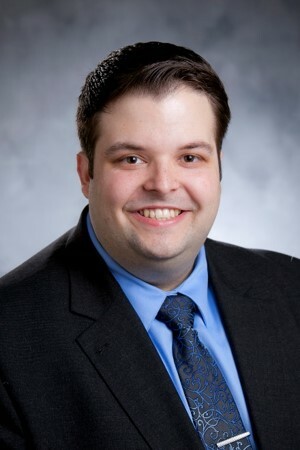 Justin is a radiation physicist (medical physicist) with the Clinical Imaging Physics Group at Duke University Medical Center and faculty of the Duke University Medical Physics program. 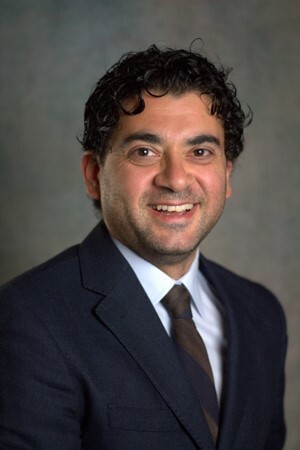 He also works closely with investigators from the Carl E. Ravin Advanced Imaging Laboratories to translate imaging research into the clinical practice of medical physics. His expertise is in x-ray computed tomography imaging and image quality assessment. James grew up in the Dallas-Fort Worth Metroplex before graduating from Texas A&M University in 2015 with his B.S. in Nuclear Engineering. He then obtained his master’s degree in 2017 from the Duke University Medical Physics Graduate Program where he focused on imaging research related to breast cancer detection. James is now a medical physics resident at Duke under the mentorship of the CIPG physicists. In his spare time, you can find James playing the piano, binge watching TV, or trying new foodie places in Durham. Jered is a radiation physicist (medical physicist) with the Clinical Imaging Physics Group . 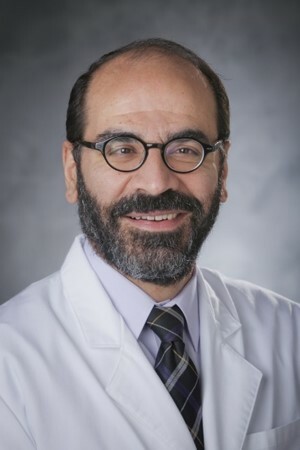 He oversees physics support of clinical radiography at Duke in addition to providing fluoroscopy and mammography support. 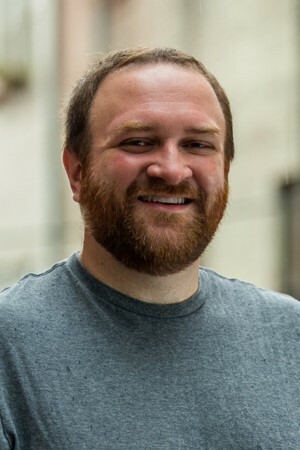 His current projects include x-ray technique chart development, patient-based image quality analysis, and image processing management (to name a few). 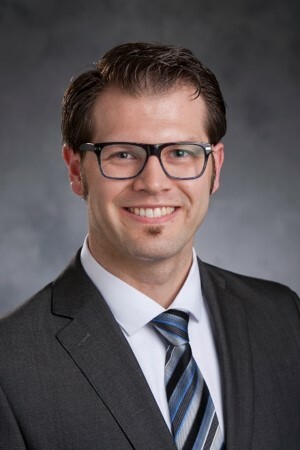 Jered is also a graduate of the Duke University Medical Physics Graduate Program, which he currently serves as a faculty member. Josh is a radiation physicist (medical physicist) with the Clinical Imaging Physics Group . His clinical focus is clinical informatics, quality control, and MRI. He is a committee member of CAMPEP-accredited imaging residency program. 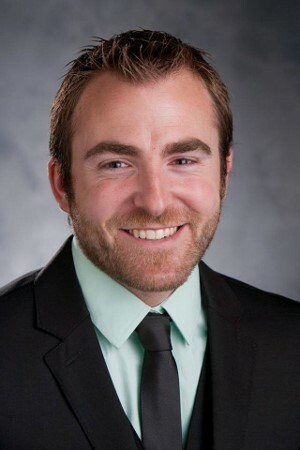 Josh is also the Assistant Director of Administration for the Medical Physics Graduate Program. 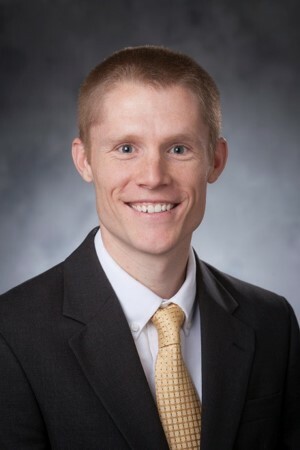 He grew up in Indiana and earned a Physics degree from DePauw University in 2005 before joining the inaugural class of the Duke Medical Physics Graduate Program. In 2011, he graduated with a Ph.D. for his research in time-of-flight PET image quality. In his free time he enjoys live music, cycling, reading non-fiction, and listening to podcasts.